What do you know about Turtle, Tortoise and Terrapin? Turtle, tortoise and terrapins looks almost the same physically. Apart from that, what do we know about these amazing creatures? Let’s do a comparison between them. This will help us know both their similarities and differences. § They are mainly found in the sea and oceans. § They are mainly found on the land. § Just like the turtles, they live in water. § They are found in freshwater bodies. § Their shell is much flatter and looks oval. § Their shell shape is somehow circular. 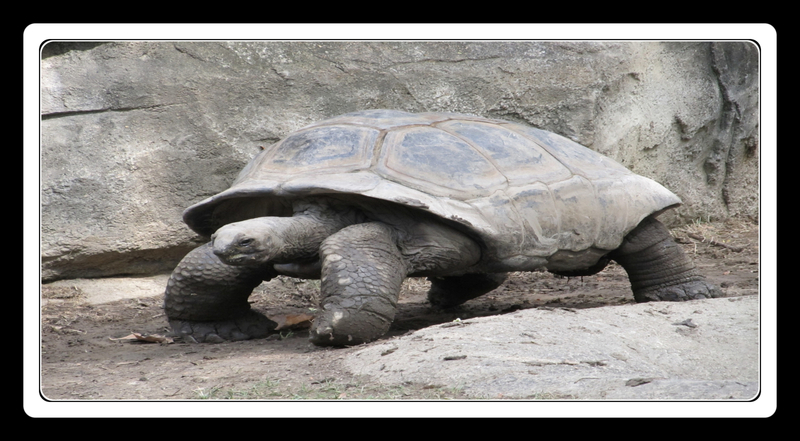 § Unlike the turtle, their feet resembles those of the tortoise. § Their shells are flat and streamlined. § They have large upper eyelids that protect their eyes. § They do not have an external ear opening. § They will dig into mud during cold seasons and go into a torpor state. § They can retract their head under their shell. § They have been known to live for more than 150 years. § They are usually smaller than turtles. 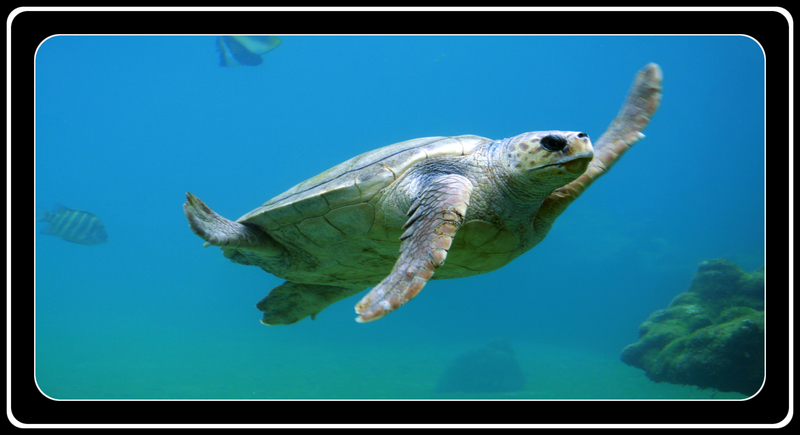 What are some of the Similarities between Turtle, Tortoise and Terrapin? They are reptiles and belong to the order, Testudinidae. They are all ectothermic hence their body temperature is based on the temperature of the air or water around them. They breathe air through their nostrils. They build nesting burrows and lay eggs. Did you know that turtle, tortoise and terrapins can be kept like pets? Yes, they can be kept as pets. But they need a lot of attention and care considerations. If you are animal lover and willing to go an extra mile to ensure comfort to your pets. You can try out these amazing animals. 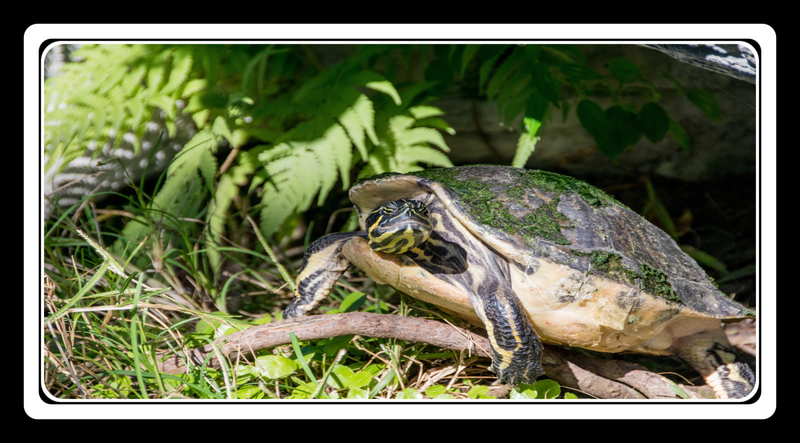 Things to note if you consider petting Turtle, tortoise and terrapins. They are cheap to buy but expensive to maintain. They have a very long life span, they will stick around for quite some time. They are not very social hence allows you to interact with them during feeding time. Their food has to be fresh. For turtles and terrapins, they need fresh water. Always be sure to pick the appropriate species. If you are to release them into the wild, consider taking them to a zoo due to their limited adaptations. As a result of being raised by humans. Nevertheless, the above should not affect your decision to pet them. Little TLC goes a long way for all pets. Their long life span allows you to enjoy their company for many years. Unlike other pets.